SKU: 147. Categories: Toys, Ambulances & Vehicles. 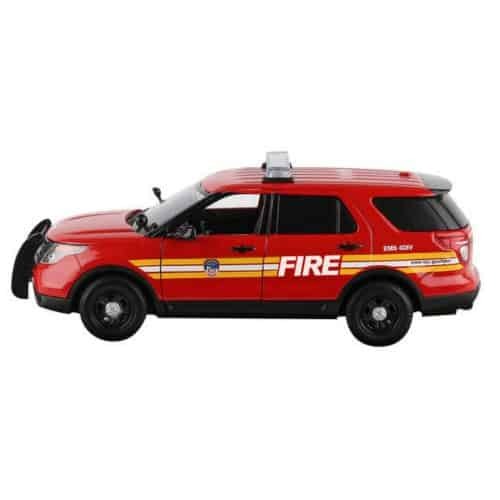 Tags: Daron toys, emergency vehicles, ems, FDNY EMS, fdny engines, FORD explorer. 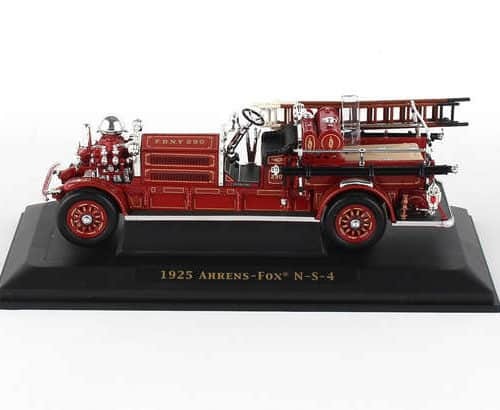 FDNY Ford SUV chief’s car is made with die cast metal and has opening doors.